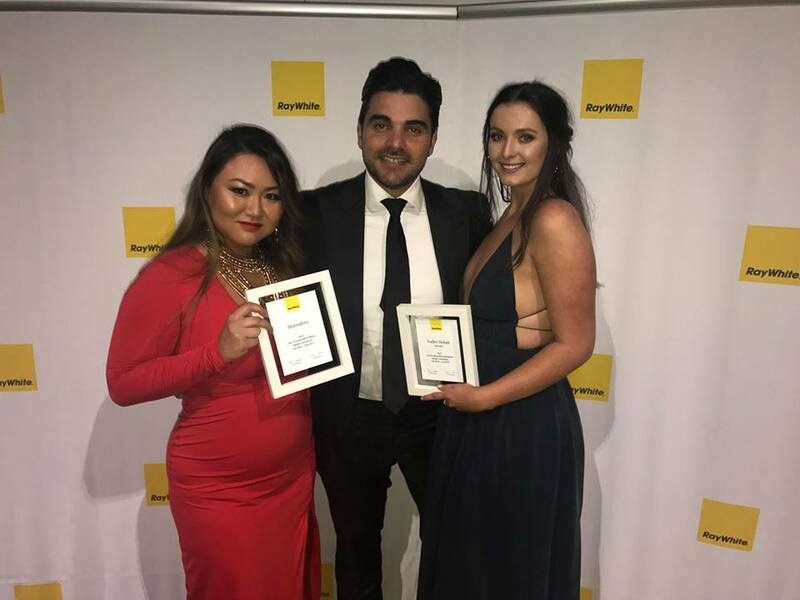 What a fantastic evening at the Ray White Awards! 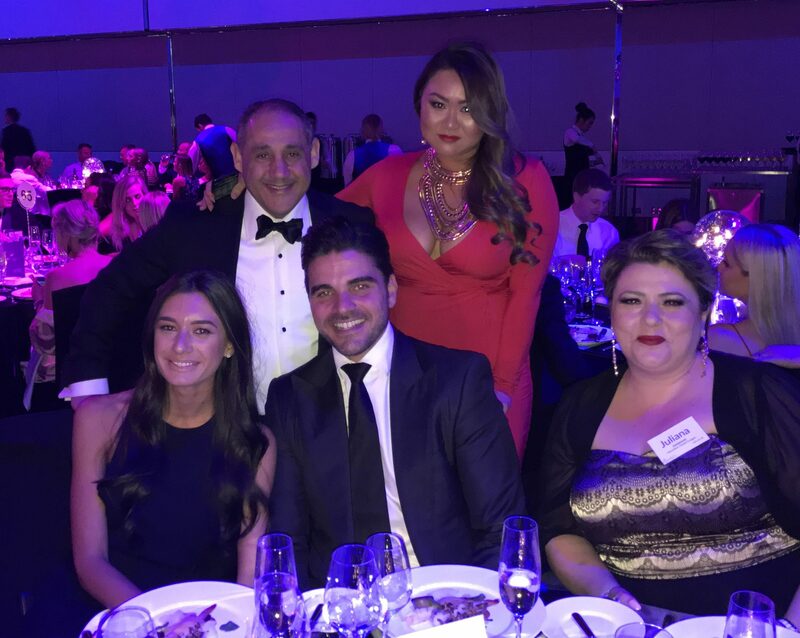 We were so excited to receive the Awards for Top 8 Sales Office, Nader Hotait winning No. 9 Sales Person. 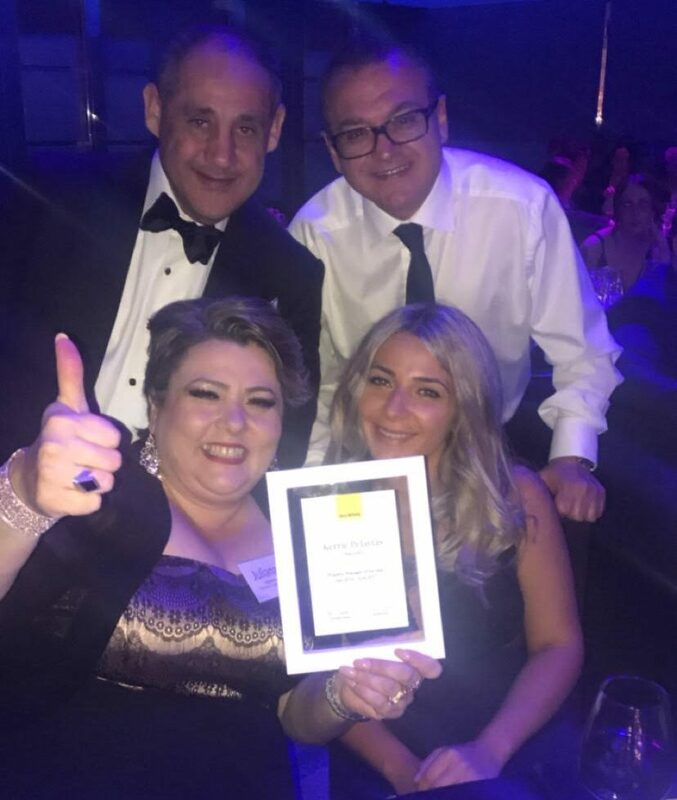 Congratulations to our very own Kerrie Pelayias for winning Ray White’s No. 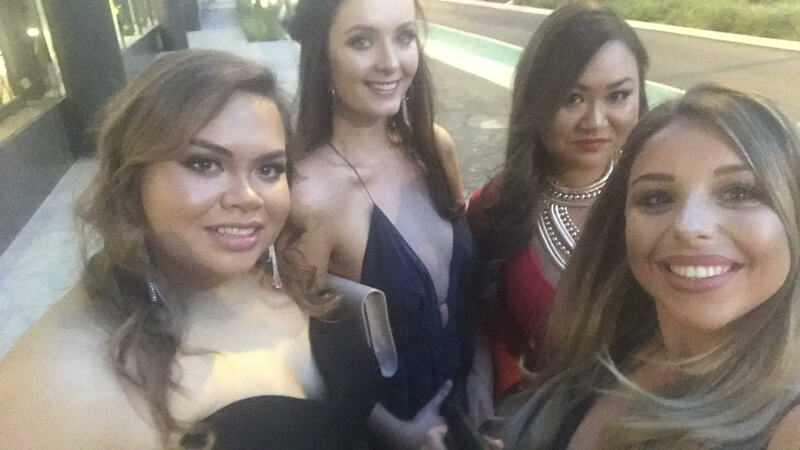 1 Property Manager for NSW.